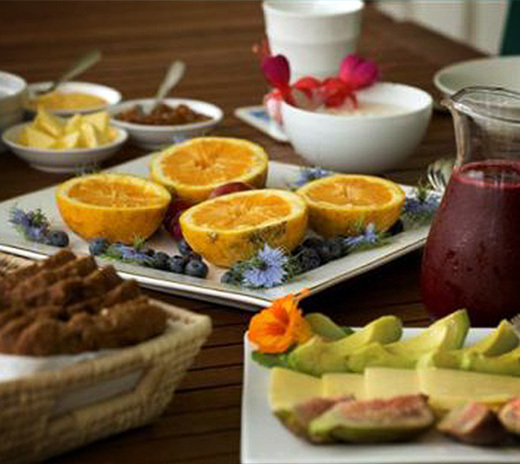 Enjoy fine Coromandel accommodation at Jacaranda Lodge bed & breakfast. Experience 5-star rated lodging with TripAdvisor awards of excellence 5 years running. 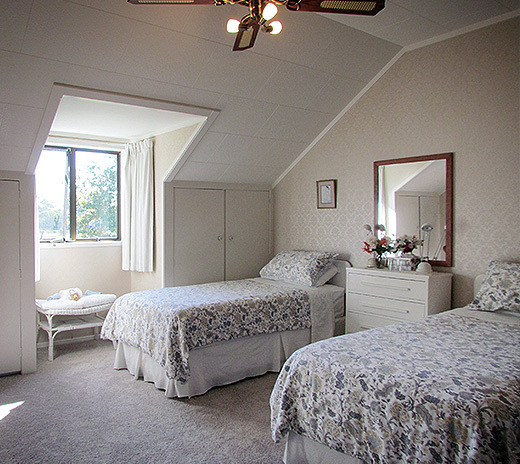 Experience relaxing accommodation in a comfortable farmstay set on six acres of peaceful pasture a few minutes drive from Coromandel township. The Coromandel Peninsula is renowned for its scenic coastal route, magnificent beaches, bush walks, art trails and historic gold-mining sites. 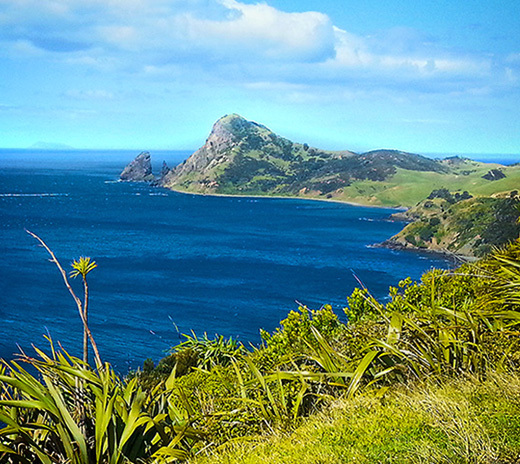 beautiful and scenic Coromandel in New Zealand. Check for vacancies and make your booking online.